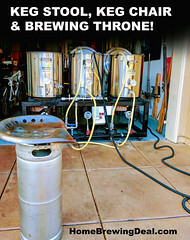 Coupon Description: MoreBeer.com currently has a coupon code that will get you a Stainless Steel Wort Chiller For $49.99. 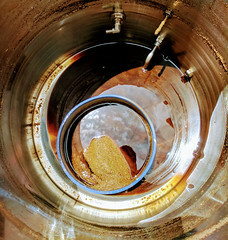 Few materials are more durable or more attractive than stainless steel. 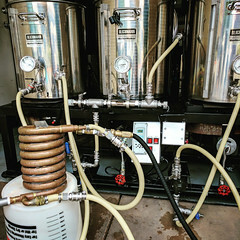 This high quality stainless wort chiller includes 8 feet of vinyl tubing attached to both the in and out using a female garden hose fitting on the in side, as well as 25 feet of stainless steel tubing measuring 3/8 inch diameter. 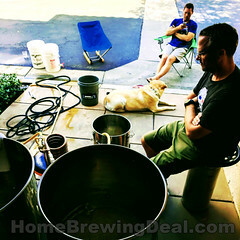 These are fantastic homebrewing wort chillers at an incredible price!